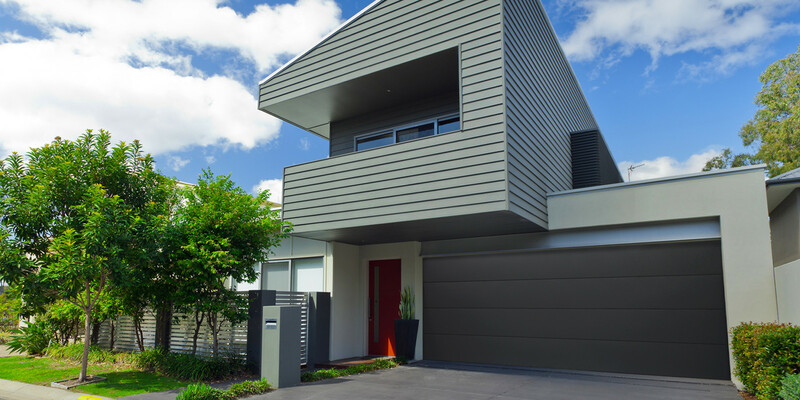 Show your good sense and style by choosing a highly innovative door from Taurean Door System. 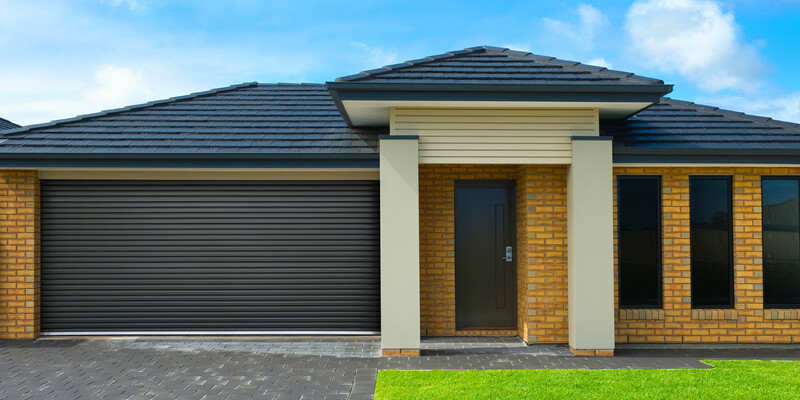 Our stylish, quietly opening doors are ideal for your garage, shed, carport, shopfront or warehouse and will impress with their quality and durability. 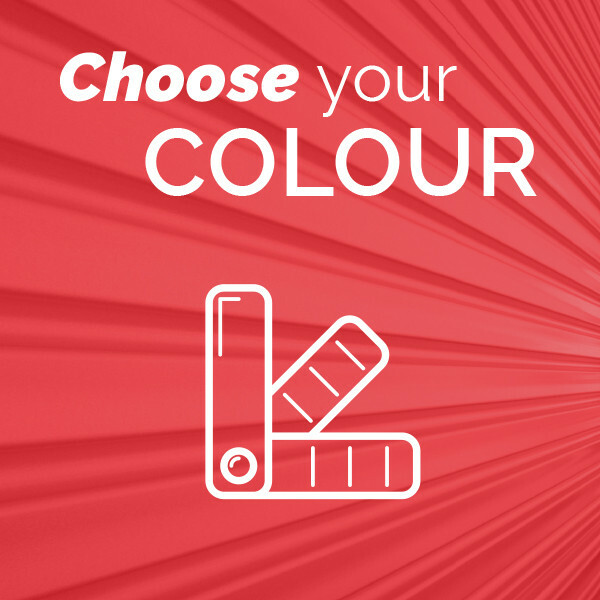 This website contains our gallery, our colour palette and all the information you need to decide which door is right for you. 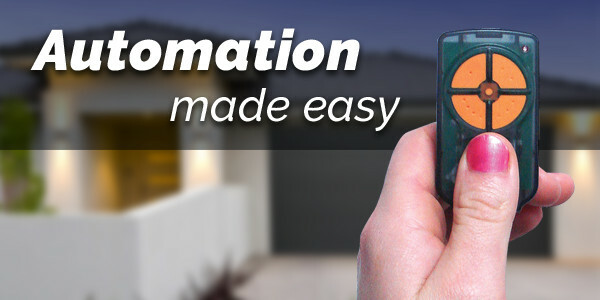 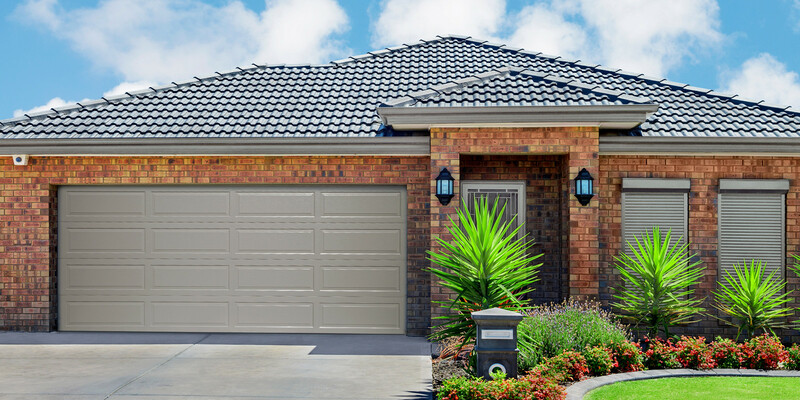 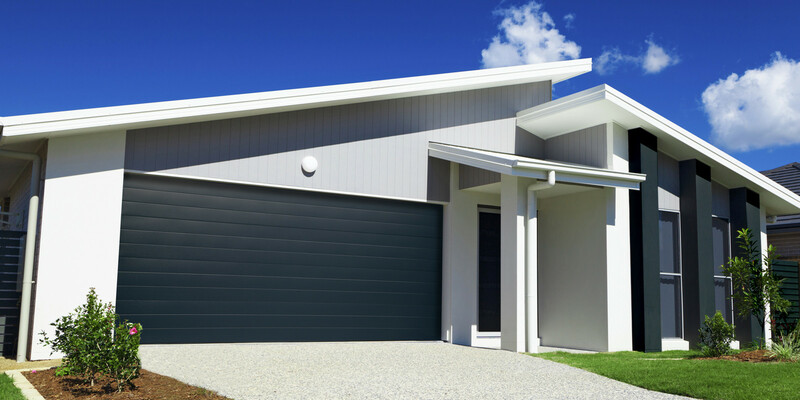 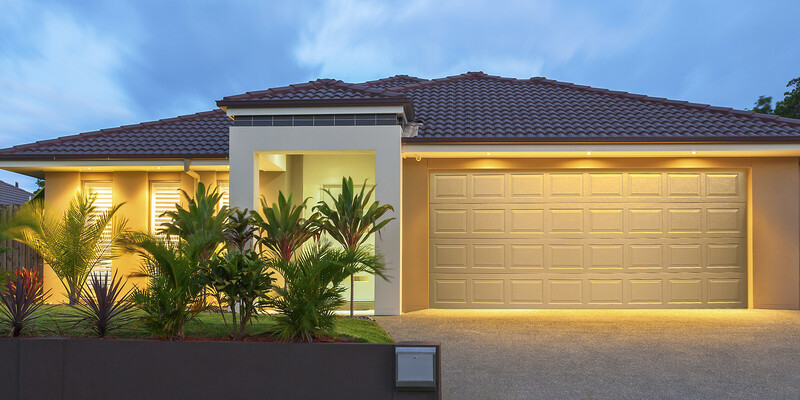 At Taurean we’re committed to creating the best quality Australian made roller doors, garage doors, panel doors, sectional doors, insulated panel doors and automatic door operators – for domestic applications. 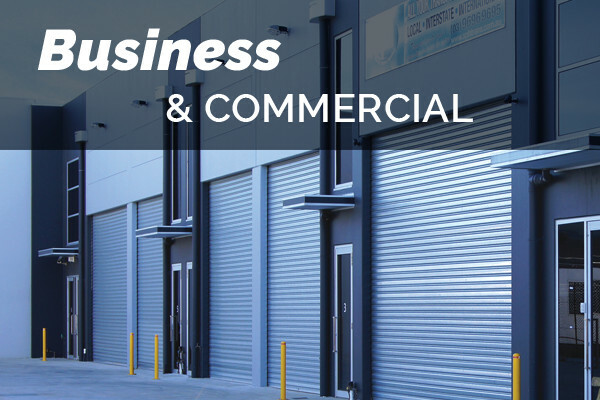 As well as roller shutters, springless shutters, industrial shutters, warehouse shutters and industrial automation – for commercial applications. 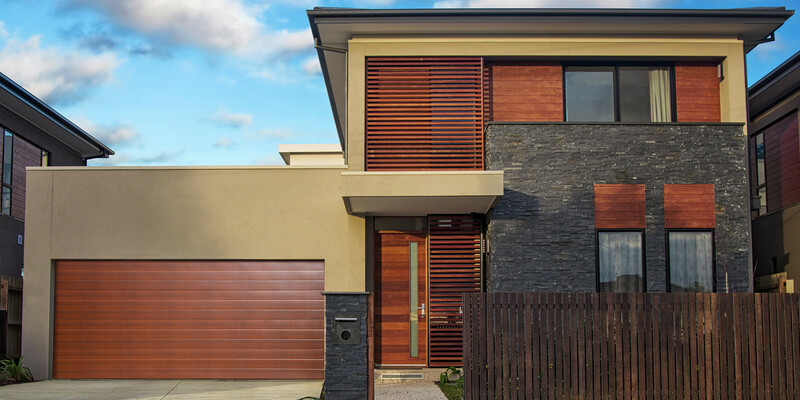 Taurean® Door Systems are available across Melbourne, Sydney, Brisbane, Adelaide, Canberra, Hobart and Perth as well as all major Australian towns and cities. 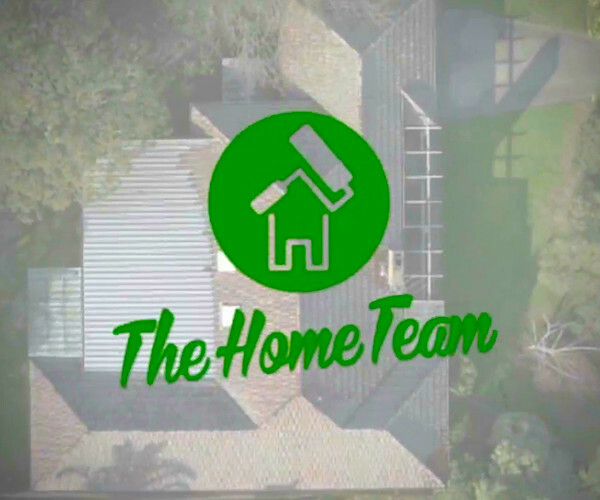 Please call in our team for a measure and quote.